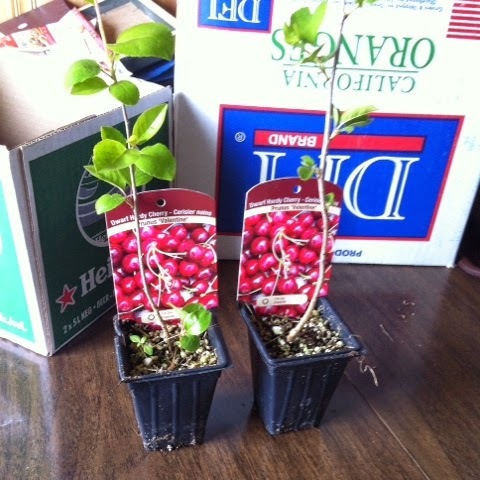 This week I picked up 2 Dwarf Cherry Trees and 2 Honey Berry trees. 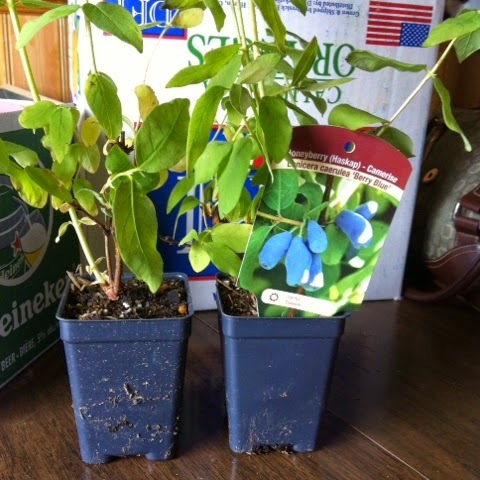 It's a pretty long term investment but after a few years I will be able to harvest lots of fruit and other crops from my perennial food bearing plants. I'm very excited.